Unicorns, Tampons and other Girly Things: Flabio has arrived! 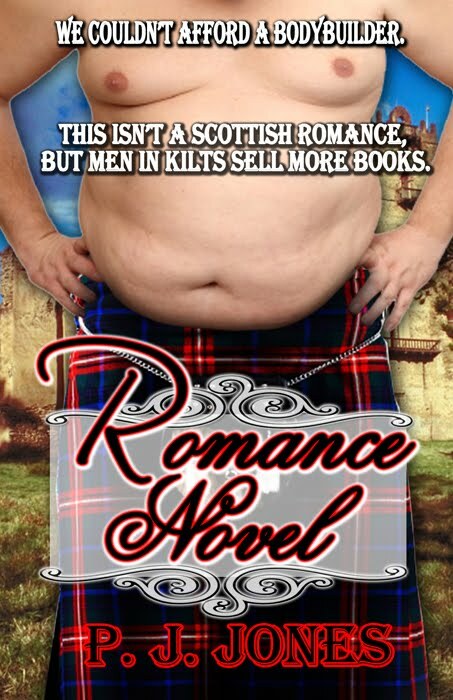 Romance Novel is up for sale, so all of my one followers, please go to Amazon and get your ecopy before they are all sold out! Just try and imagine the empty ebook shelves. Special thanks to my friends, Alisha and Beckie, for helping me navigate through Amazon. Time is running out for Smella’s baby, and she must escape the Australian Outback, then face down Flabio, an overweight and disgruntled, aspiring cover model, plus enraged vampire wives and their homosexual, vampire, cowboy husbands, a jealous were-gerbil, James Bond, a drunk rodeo clown and Smella’s strange boyfriend who wants to drain her blood, yet is repulsed by her smell. LOL, Lilly, kind of hard not to feel like a stalker when the blog only has three followers. I'm hoping for MORE stalkers like you. Hi Tara just looking around and love the blog looks great. Book sounds good too. good night it's late here :o (me yawning) I think it's got a good likeness. Consider me a stalker. LOL!